Affectionately known as Aunty Gemuk (Fat Aunty), I guess her physical appearance says it all. I stumbled across this place after reading a lot of positive reviews in the blogsphere, praising about her mouth watering plate of Char Kuey Teow. As a food lover myself, I knew it is a matter of time before I drop by at her stall to try her famous fried noodle. 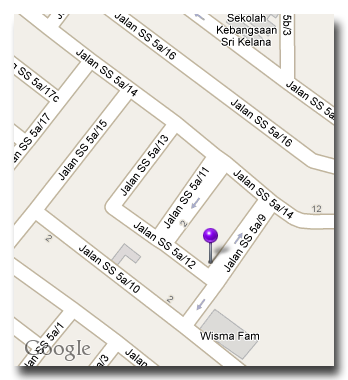 Aunty Gemuk’s Char Kuey Teow is found at Restoran Jamal Mohamed, facing the entrance of Wisma FAM. 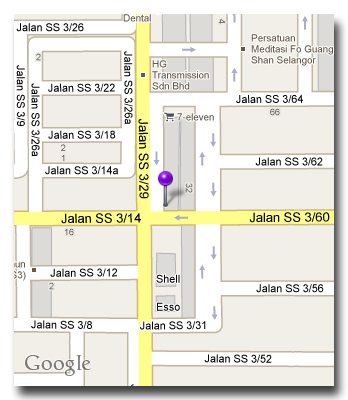 Located at the intersection of Jalan SS51/12 and Jalan SS51/9, the restaurant was super-packed during lunch hours. Despite the crowd, it wasn’t hard to spot her stall given her plump appearance. 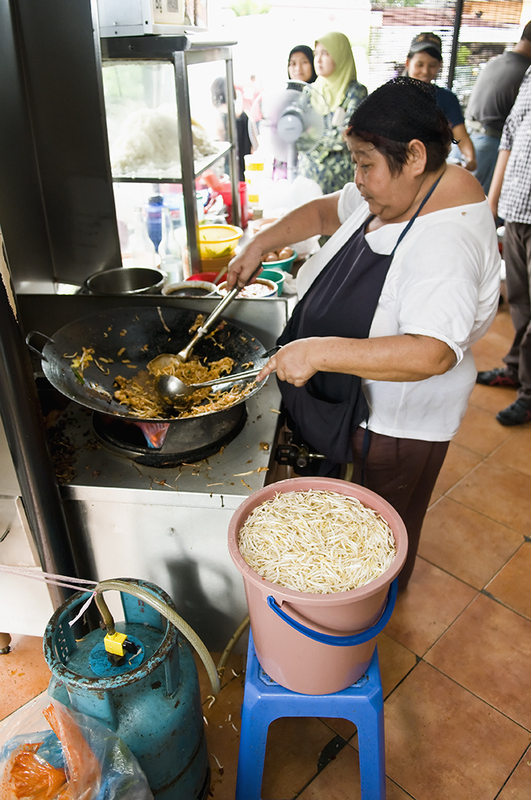 Numerous customers were seen queuing up beside her stall while most tables were already filled with her signature fried noodles – a sure sign of her popularity. 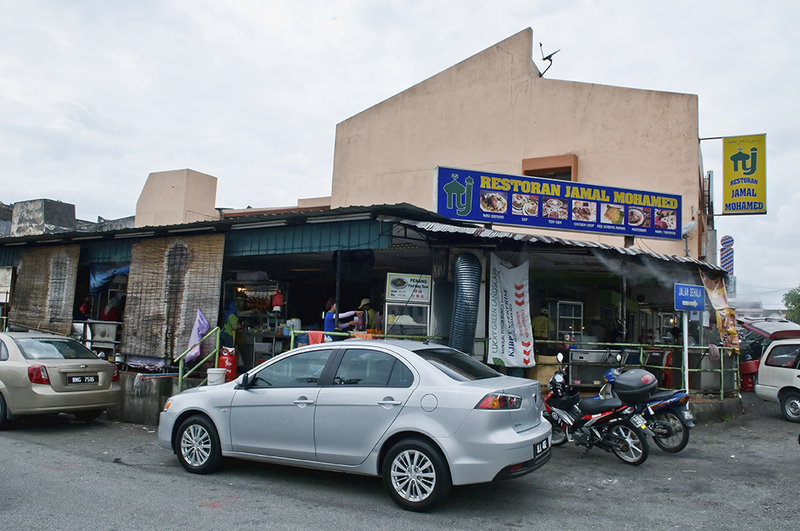 One of the unique thing about Restoran Jamal Mohamed is that its sellers are made up of various races congregating under one roof. Without doubt, the spirit of 1 Malaysia is alive and well here. 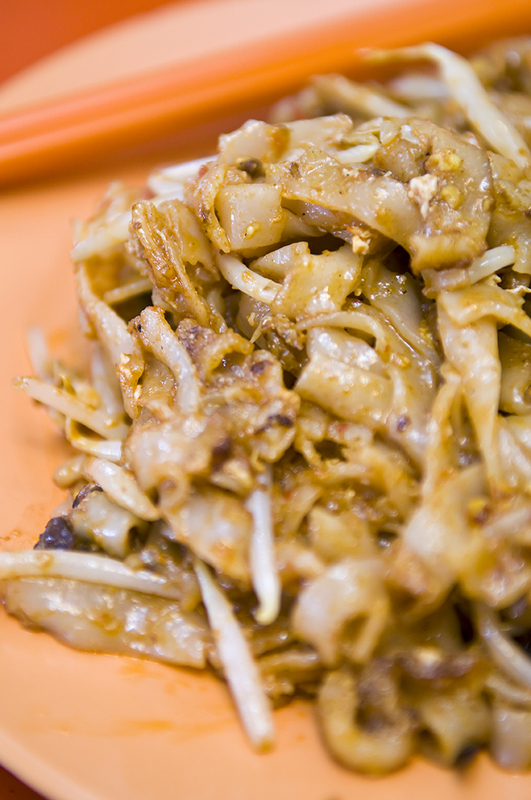 The Char Kuey Teow came in a big clump of reddish-like noodles with prawns, cockles, bean sprout and eggs embedded inside. While food presentation may not be Aunty Gemuk’s forte, the taste was a different story altogether. I must say, the service was very efficient. 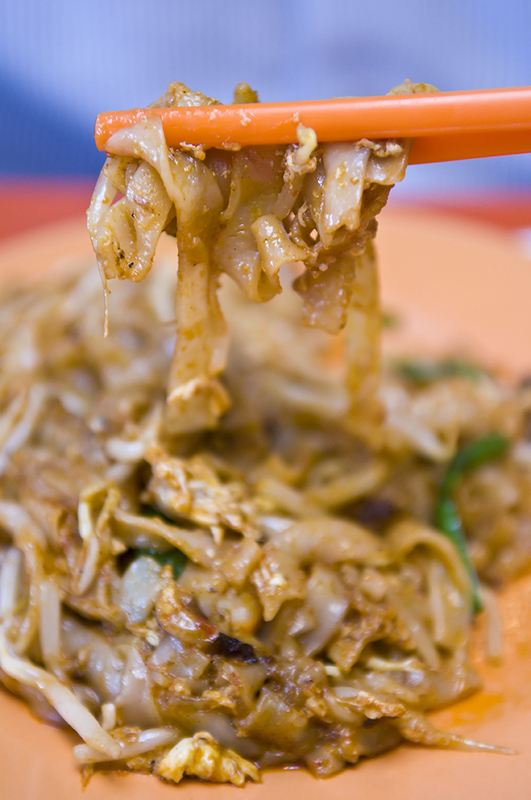 Despite so many orders coming in, my big plate of Char Kuey Teow (RM 4.50) arrived swiftly. I guess Aunty Gemuk has mastered the art of frying noodles so proficiently that each plate of pipping hot fried noodle is served from the wok in no time at all. 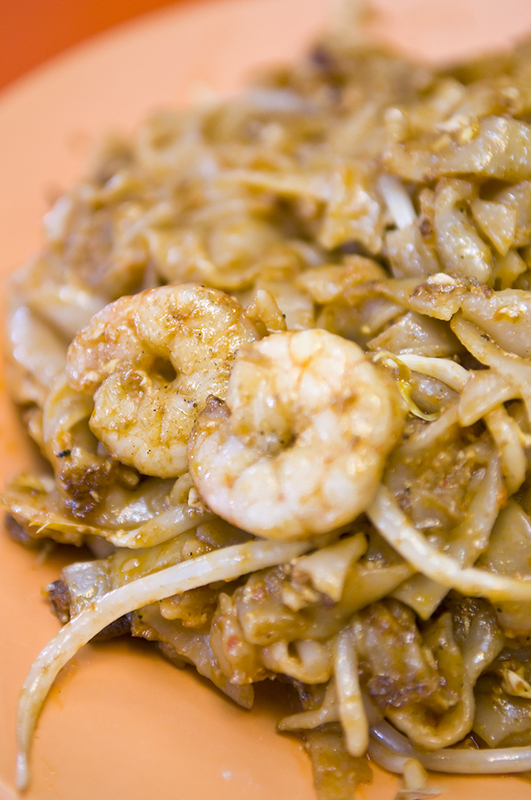 The Char Kuey Teow wasn’t very oily which was a good thing. 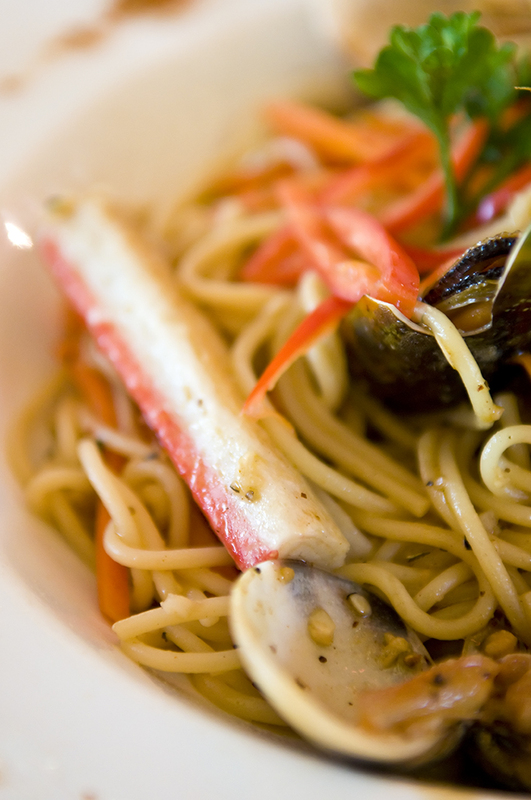 Despite so, the individual strands of noodles were moist and well-fried. It was as if Aunty Gemuk has truly acquired the fine art of cooking Char Kuey Teow with a perfect balance of ingredients, heat and frying time. 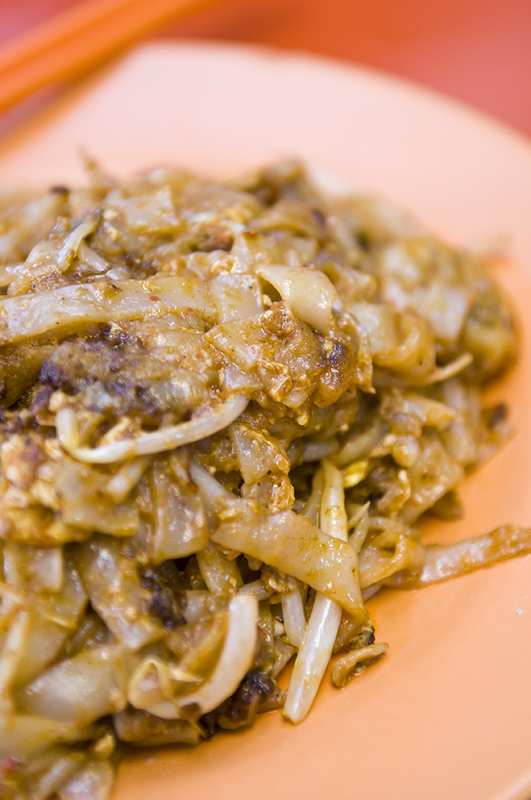 One other unique character that I noticed in Aunty Gemuk’s Char Kuey Teow is the absence of dark soya sauce. Instead of the usual dark brownish texture on most Char Kuey Teow, here, the noodles were of slight reddish tones from what I presumed to be the use of belacan or shrimp paste. 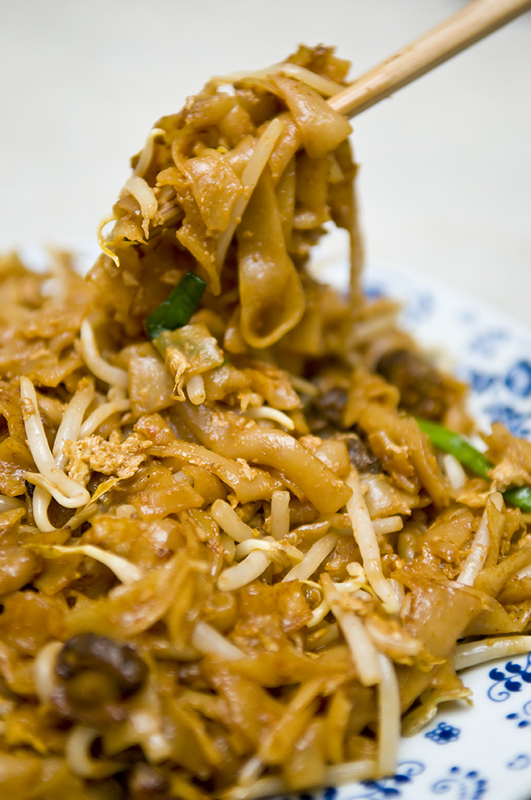 It was also slightly spicier compared to the usual Char Kuey Teow that I have tried elsewhere. The noodles were still hot even after spending a few minutes taking pictures which is an indication of ‘Wok Hei’ or what is commonly referred to as charred taste as a result of frying the kuey teow with intense heat. 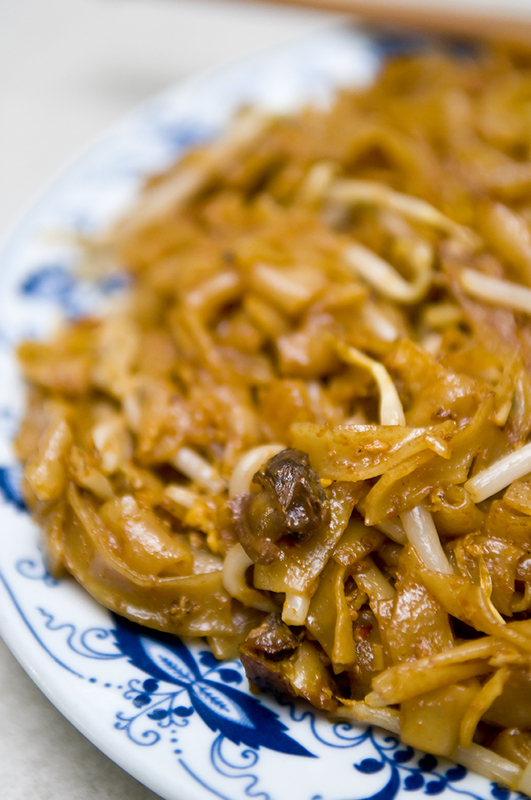 Selling Char Kuey Teow in a Muslim mamak shop means that no pork lard or pork sausages are allowed to maintain the ‘Halal’ status. Despite the absence of these two ingredients, I didn’t find it detrimental to the taste at all. 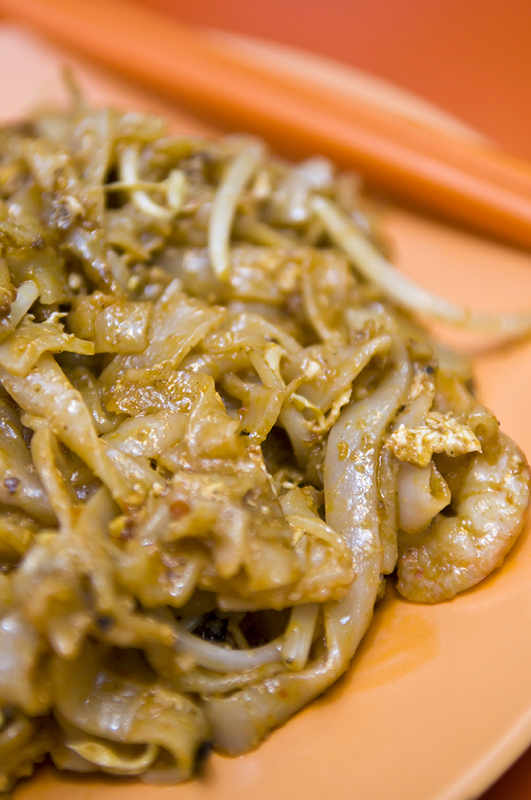 Suffice to say, Aunty Gemuk’s Char Kuey Teow warrants two thumbs up. The taste is delicious and I finished my big plate in no time at all. 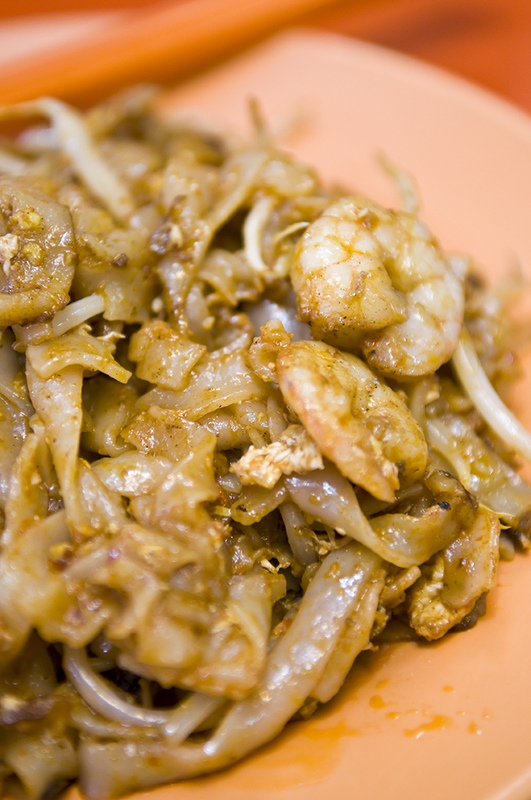 Her fried Char Kuey Teow has won my heart and it is ranked as one of the best I had tasted so far. Truly a gem not to be missed. She open daily till 8 p.m. – 9 p.m. Sunday till 4 p.m. only. 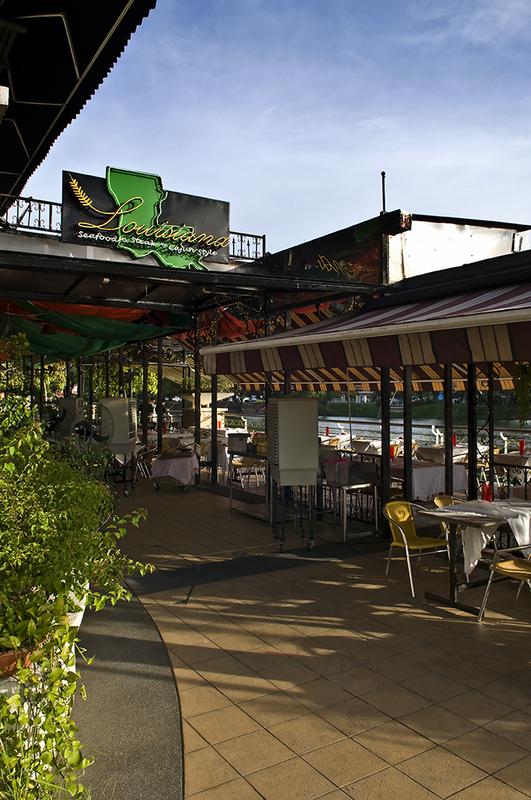 A while back, I got to know of this restaurant called Secret of Louisiana which is located along the LDP highway. This might as well be the best kept secret (pun intended) so far as Secret of Louisiana offers some of the best western cuisine that I had tried so far. First up is the famous Seafood Gumbo (RM 20.90). 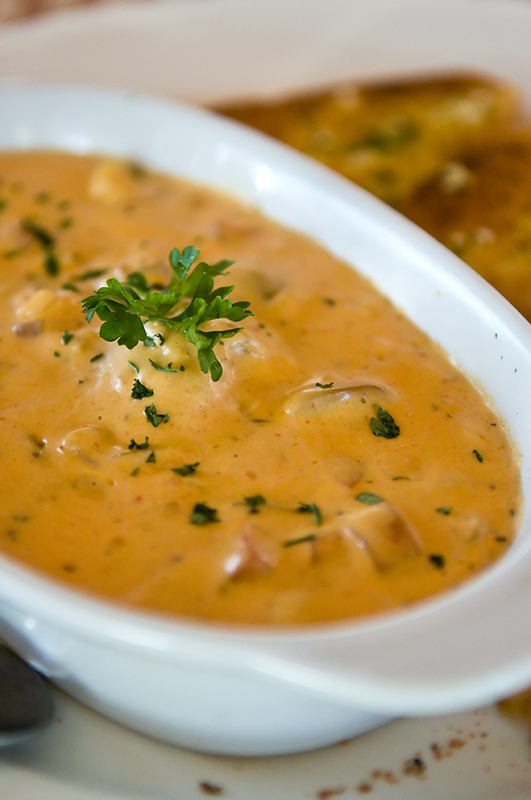 Seafood Gumbo is actually a mixture of seafood cooked with thick creamy sauce, herbs and cheese and served with toasted garlic bread. While it may be a bit salty for some people, I find the taste just nice for me. Perhaps my taste bud leans towards salty food but the rich texture of the gumbo compliments the crispy toasted bread very well. 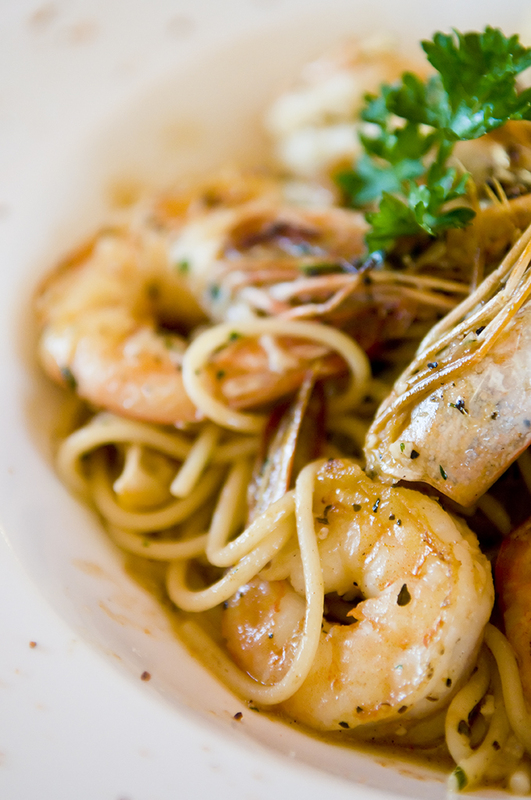 Next up is the Louisiana Famous Shrimps Scampi (RM 28.90). Although the price may not be cheap, the restaurant certainly did not skimp on the portion. The inclusion of huge shrimps certainly made it worth the price to pay. 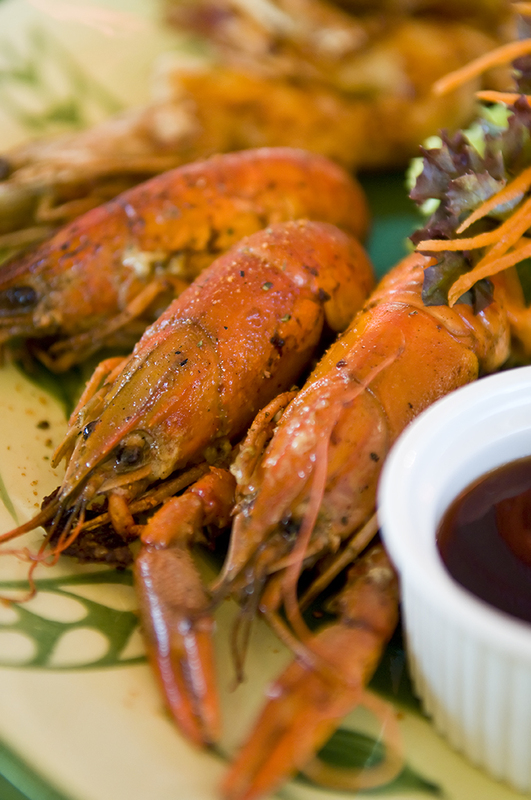 From what I know, that the shrimps are chargrilled and cooked a mixture of cajun spices and other herbs. Again, I was told by the captain that Secret of Louisiana uses a lot of herbs resulting in the dish tasting a bit more salty. 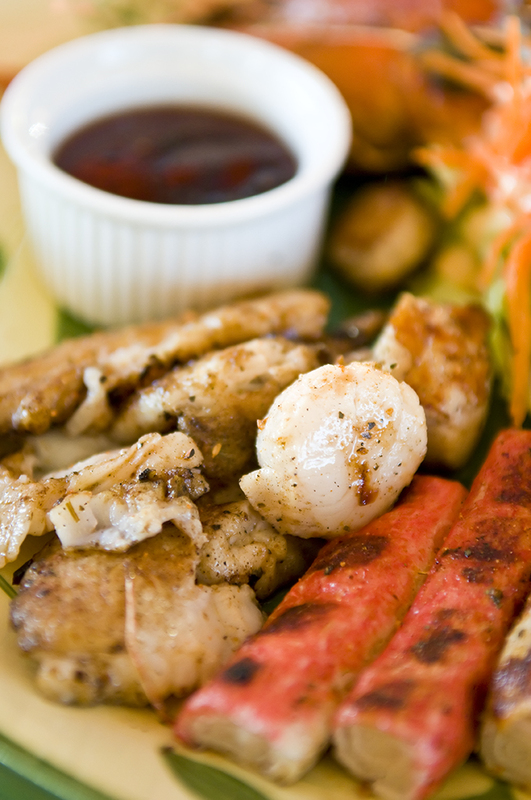 If you do fancy seafood, then go for the Creole Grilled Seafood Platter (RM 69.90). According to their menu, this is the richest seafood platter ever which comes with crawfish, prawns, clams, mussles, fish fillets, calamari and scallops. 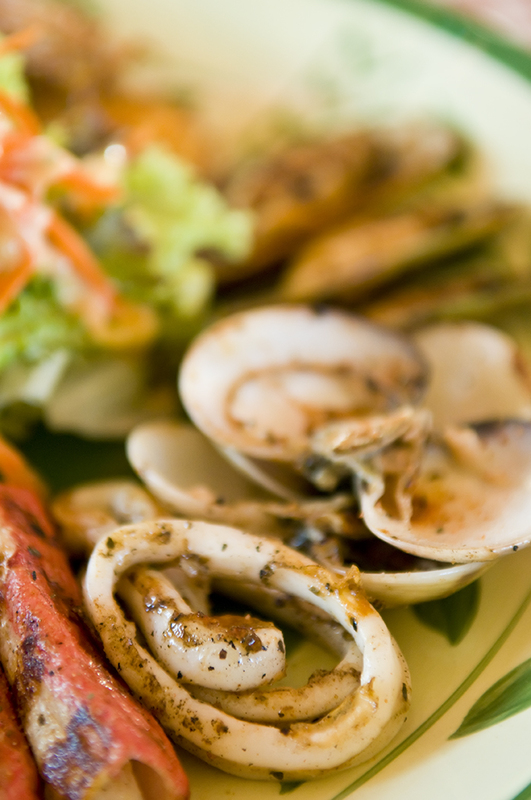 I must admit… the list is certainly exhaustive and will delight any seafood lover! The dish was accompanied with BBQ and citrus sauce. 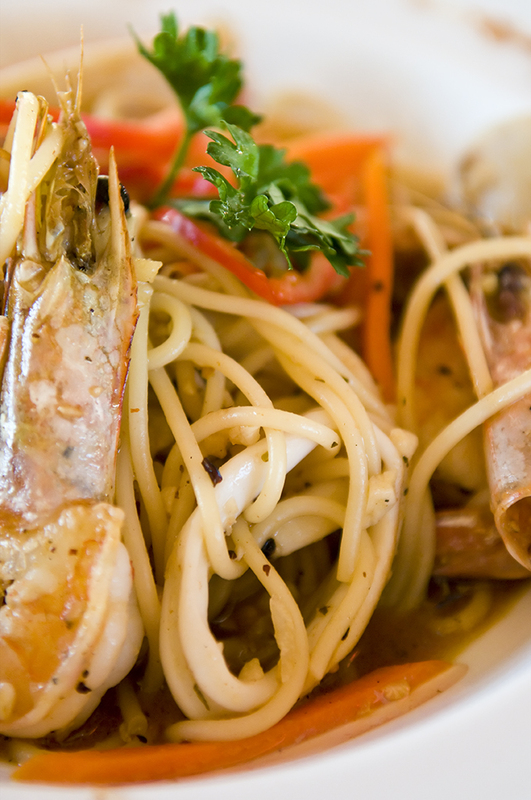 Just look at how appetizing the dish is! 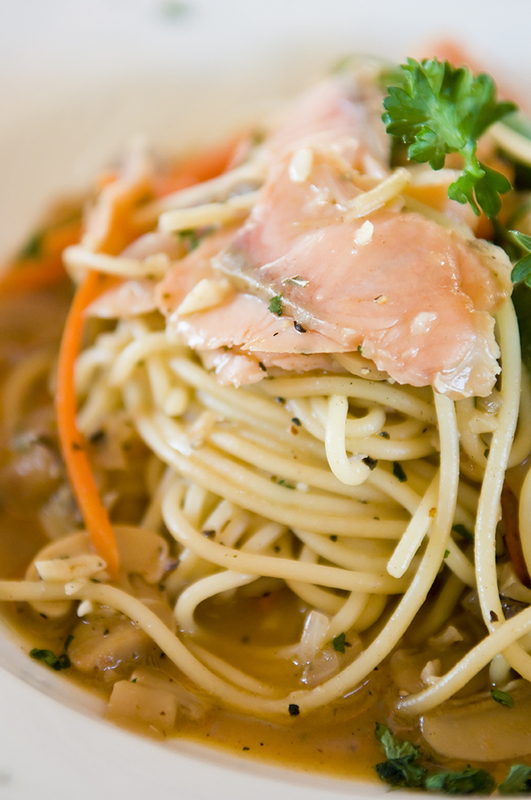 And here is the Smoked Salmon Tossed Pasta (RM 28.90). 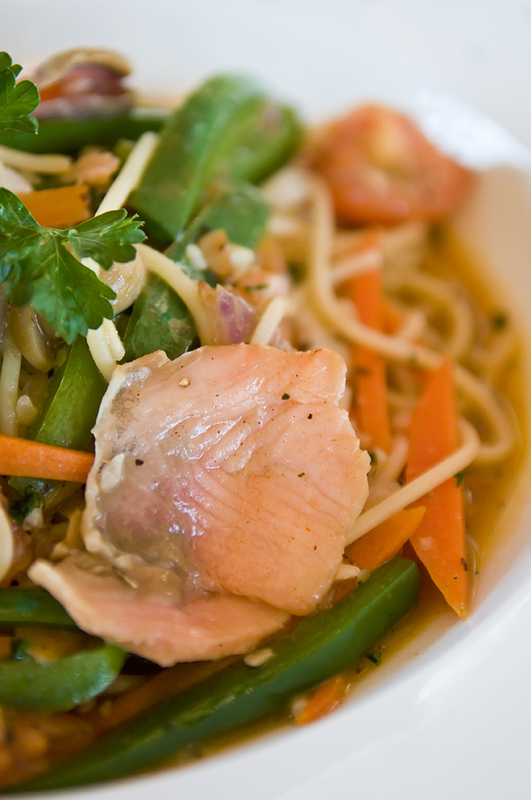 The highlight of the dish was of course, the slices of smoked salmon which were topped with toasted garlic and chilli. 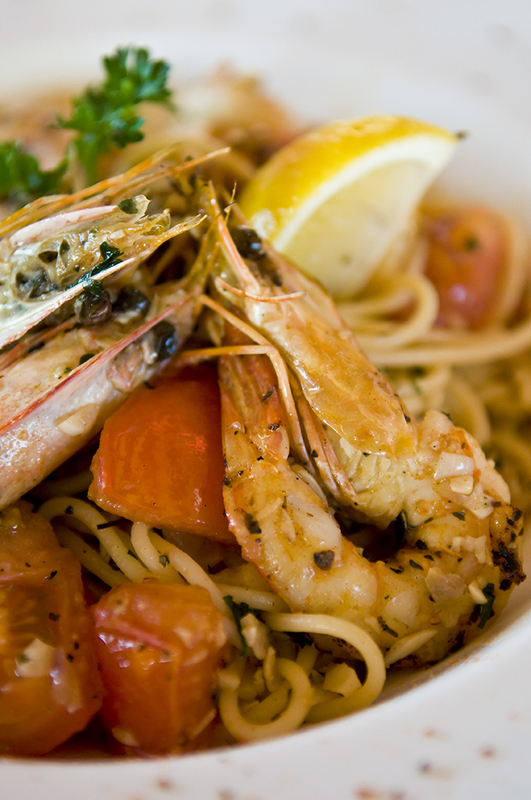 And finally, for something a bit ‘lighter’ do try the Fisherman Seafood Olio (RM 28.90). 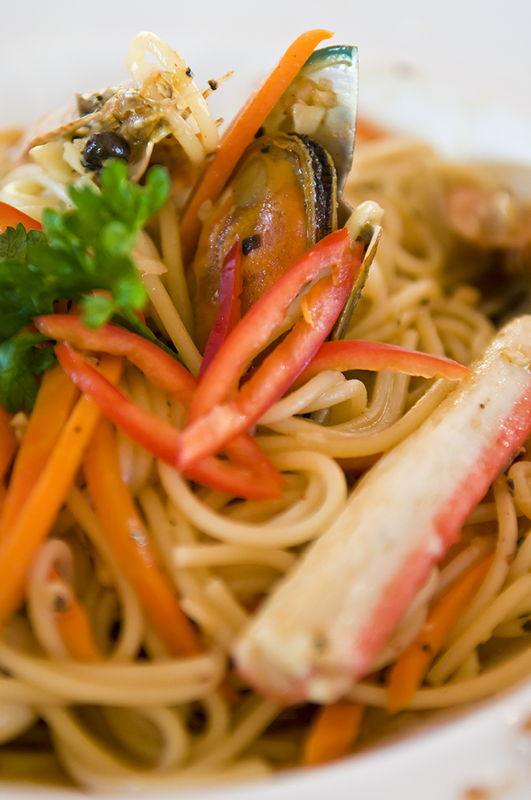 With the absence of the usual spaghetti sauce, the Fisherman Seafood Olio was cooked with olive oil, button mushrooms and assorted seafood. Admittedly, dining at Secret of Louisiana isn’t a cheap affair, the food and great ambiance do make up for the price to pay. 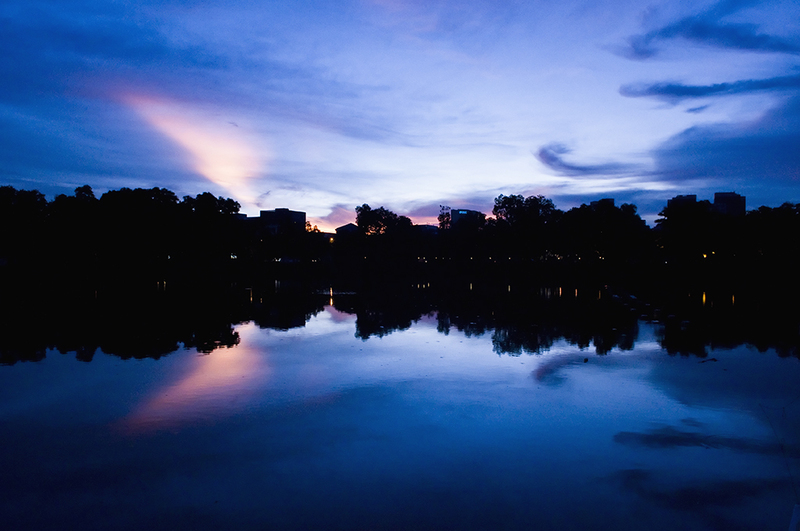 Did I tell you that the restaurant is located next to the lake side with a beautiful view? 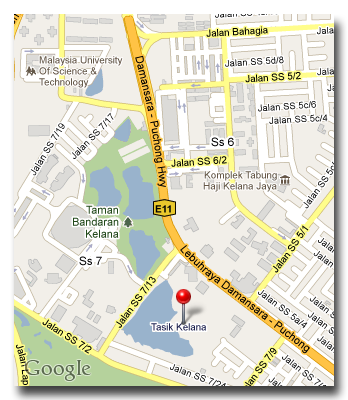 If you are into Western food, then make it a point to drop by this place. Oh, if you are looking forward to try their pizza, please note that they do not serve pizza on Sundays. 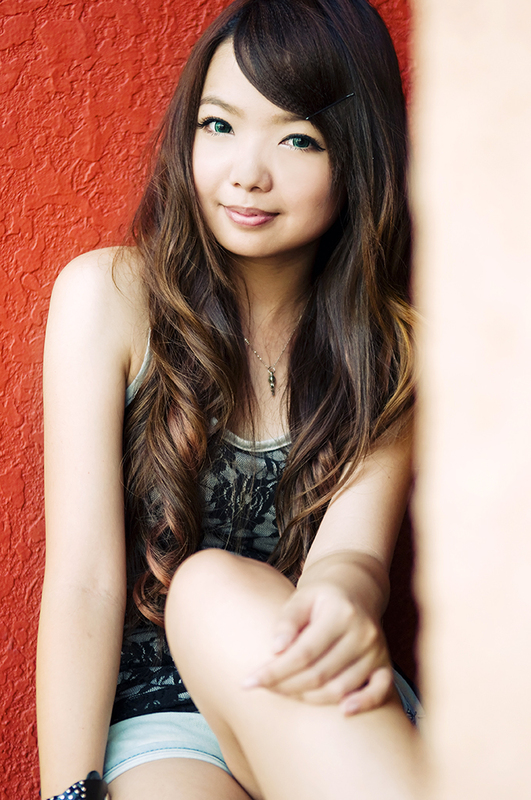 Last two weekends, I joined a couple of photographers for a portrait shooting event. Despite the hot weather, the event turned out pretty well. 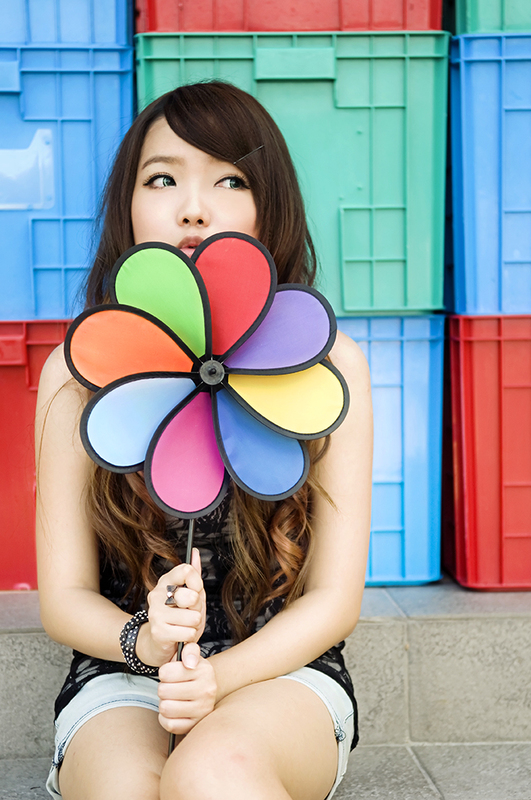 Wei Ling was natural in front of the camera which makes it easy for me to shoot her. 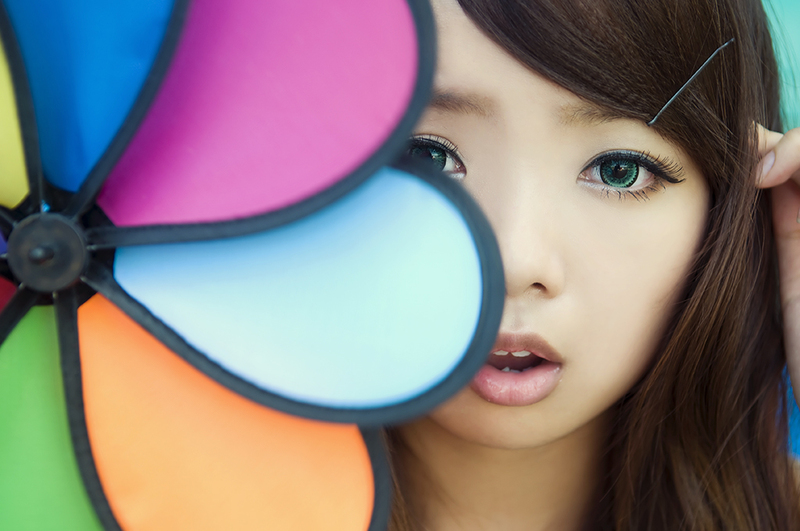 Here are some of the pictures taken that day. It has been a while since I ate at Restoran Hup Soon. Many years back, this corner coffee shop used to be a popular lunch spot for me as their food were reasonably priced. 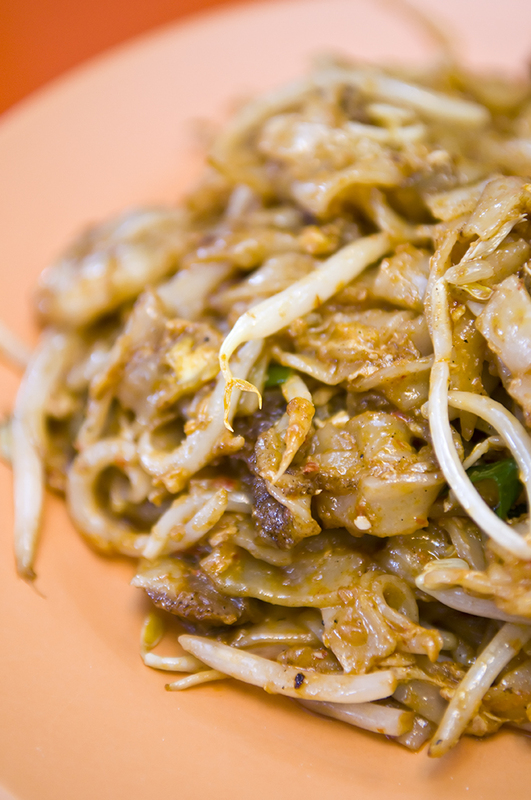 However, just last week, I dropped by Hup Soon again and ordered a plate of Char Kway Teow (RM 4.50). The taste was decent enough although I had tasted better Char Kway Teow elsewhere. 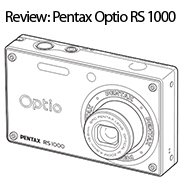 It wasn’t bad but then again, it wasn’t particularly good as well.